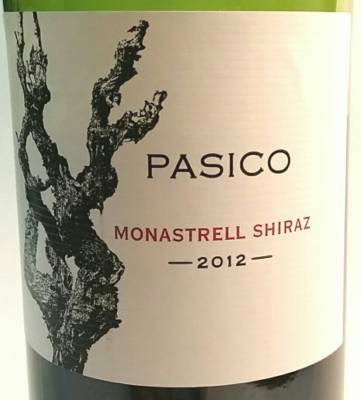 Spanish wine with a noise of cherry and plum with an earthy texture. Dark fruit and cherry taste with a young finish. An easy table red. 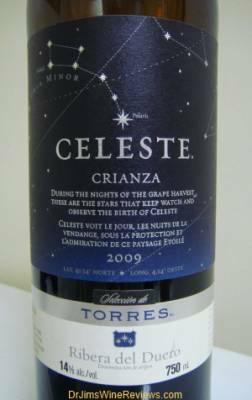 Red Wine: Celeste Crianza, 2009, Spain. A wine growing area that is 875 meters above sea level. Aged 12 months in American and French oak barrels. Dark port red in color. A great plum, fig and fruit nose with a full mouthful of fig, plum and cherry. Smooth finish. A great Tempranillo. White Wine: Heredad de Penalosa, 2010, Rueda, Spain. 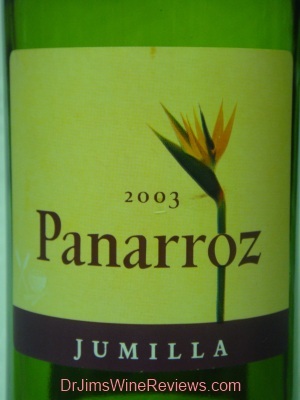 Light yellow in color with a nose of tart fruits and a mild citrus taste. A fine chilled summer wine when one wants something tart and not sweet.